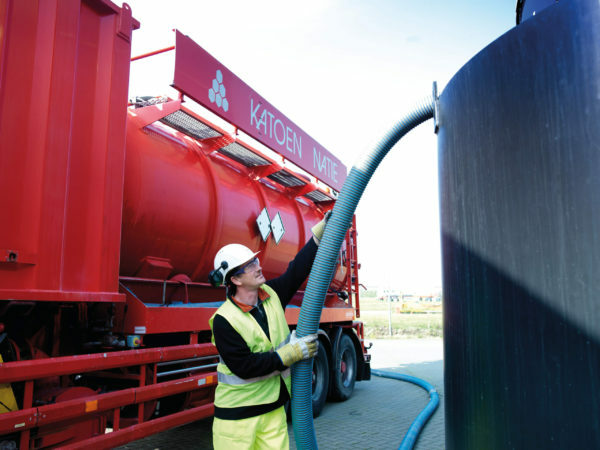 We have several mobile units to deal with problems requiring vacuum operations by bulk truck and high-pressure vacuum/combination operations up to 1,000 bar. 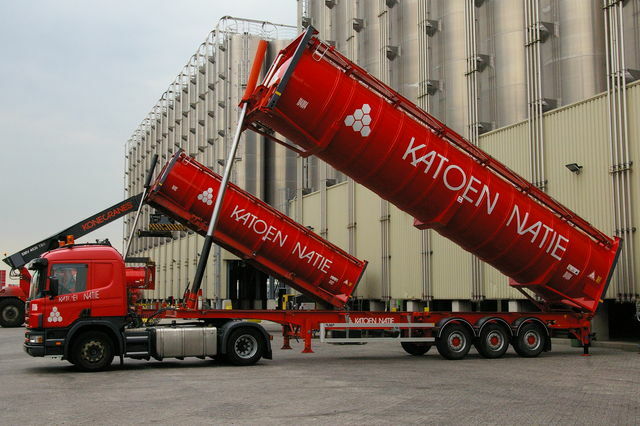 Our people are equipped and trained to recover granulates, powders and liquids after any kind of incident. 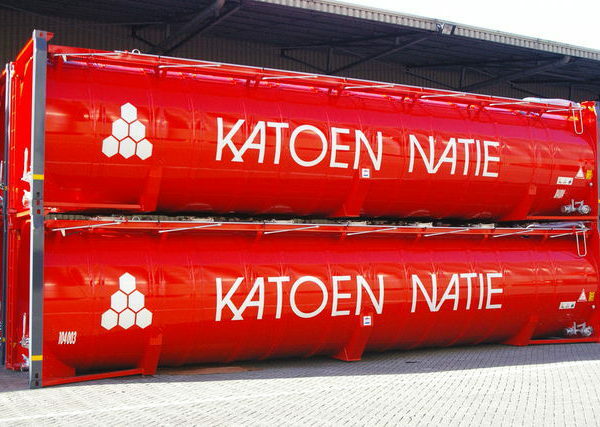 These container units can be linked to the vacuum units to allow quick evacuation of large quantities of powder or granulate. 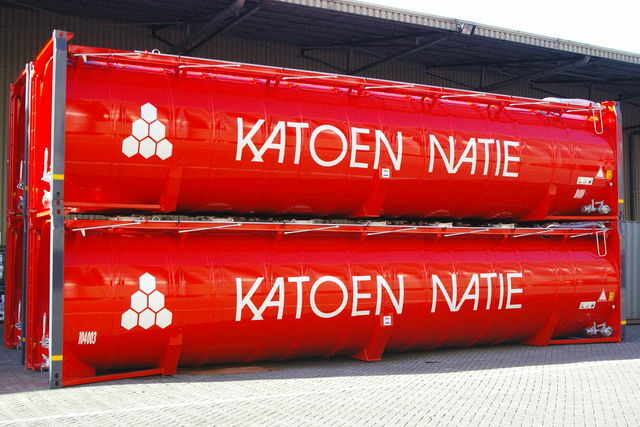 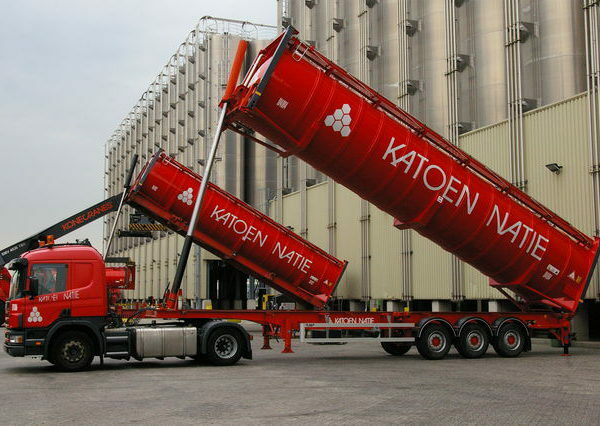 By connecting a new container as soon as the first one is full, the vacuum operation can continue non-stop and at the same time the transport of the first container can start. 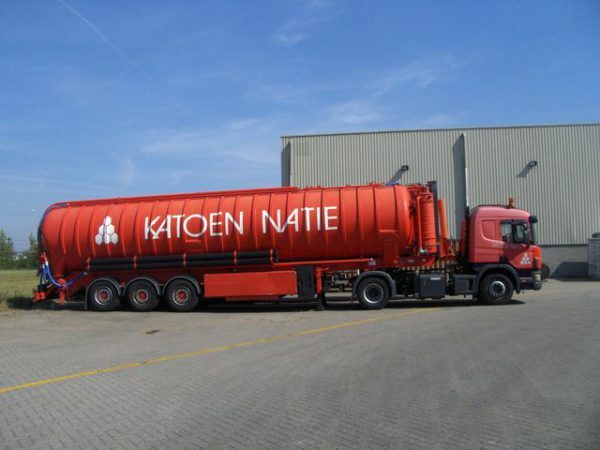 Our container tilting chassis allows immediate decanting on arrival at the new destination.